It’s All About the Beach, the Sun and the Fans at Zoëtry Wellness & Spa Resorts! Friday is here — our favorite day of the week! Before you get ready to jet out to enjoy your weekend, it’s time to see how our fans are spending their time at Zoëtry® Wellness & Spa Resorts! From lounging by the pool, to relaxing on the beach and everything in-between, we love seeing how our guests are enjoying their time in paradise. So sit back, grab your sunglasses and check out some of our favorite #FanPhotoFriday pictures from our resorts! Happy Fan Photo Friday from Zoëtry Wellness & Spa Resorts! Welcome to the Zoëtry Family, Zoëtry Montego Bay! It’s always a great day when we are able to welcome a new member to the Zoëtry Wellness & Spa Resorts family! Recently, Zoëtry Montego Bay Jamaica, a boutique resort in the upscale Ironshore neighborhood, opened to our guests! Read on to learn about our new resort and check out a picture of the first guests that visited our paradise! It’s official – Zoëtry Montego Bay Jamaica is open! 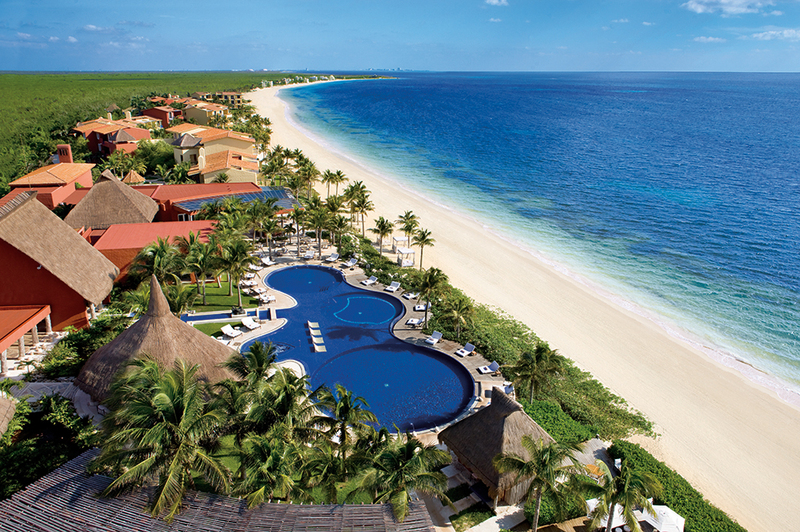 Happy #BeachThursday from Zoëtry Paraiso de la Bonita Riviera Maya! Thanks to our picturesque white sand beach situated in the stunning Riviera Maya, it’s no wonder #BeachThursday is our favorite day! At Zoëtry Paraiso de la Bonita Riviera Maya, guests can enjoy and indulge in 14 magnificent acres of lush greens and a 500-yard private beach. Are you longing for a quiet afternoon soaking up the beautiful Mexican sunshine yet? We know how you feel! Here are some of our favorite photos from Zoëtry Paraiso to satisfy your beach craving until your next trip to paradise. Ever dream of waking up to the waves outside your window? Zoëtry Paraiso de la Bonita offers 90 beach front, luxury suites featuring the pristine fresh water pool and the gorgeous sandy-white beach. Interested in venturing out into the crystal-clear, Caribbean Sea? 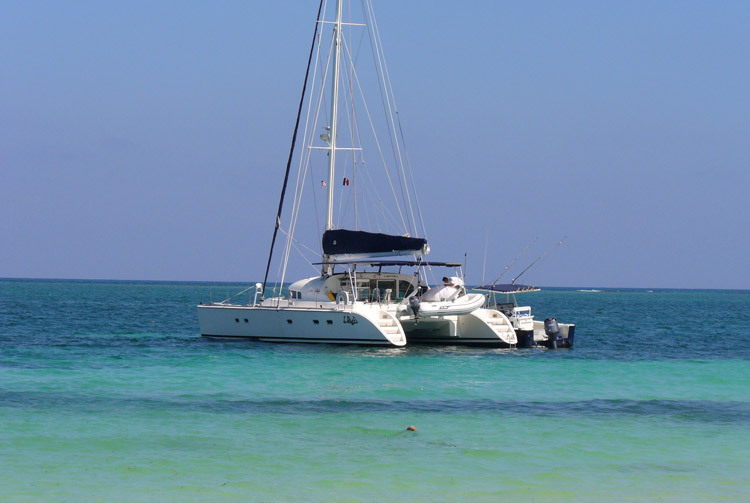 Zoëtry Paraiso de la Bonita offers guests the opportunity to sail on its very own private catamaran, La Bonita. What a view! 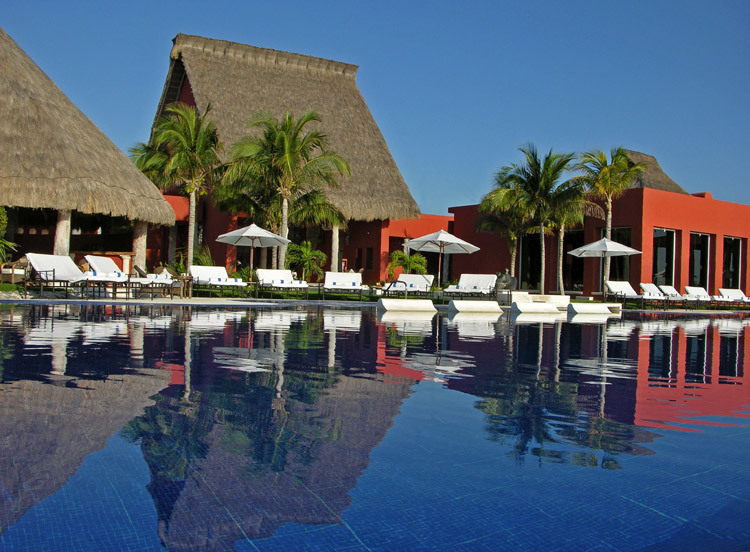 If a pool day is on the agenda, Zoëtry Paraiso de la Bonita‘s beautifully tiled, shimmering pool with chaise lounges and umbrellas surrounding the perimeter is perfect for enjoying the picturesque surroundings. Are you still wishing you were here now? Have no fear! You can take a look at our live web cam to check in on what’s happening at Zoëtry Paraiso in real time. There’s no better time than the present to plan your next tropical beach vacation, Zoëtry Paraiso de la Bonita Riviera Maya is waiting!